Webstore exclusive designed by Augie. Printed on the brand everyone likes right now. 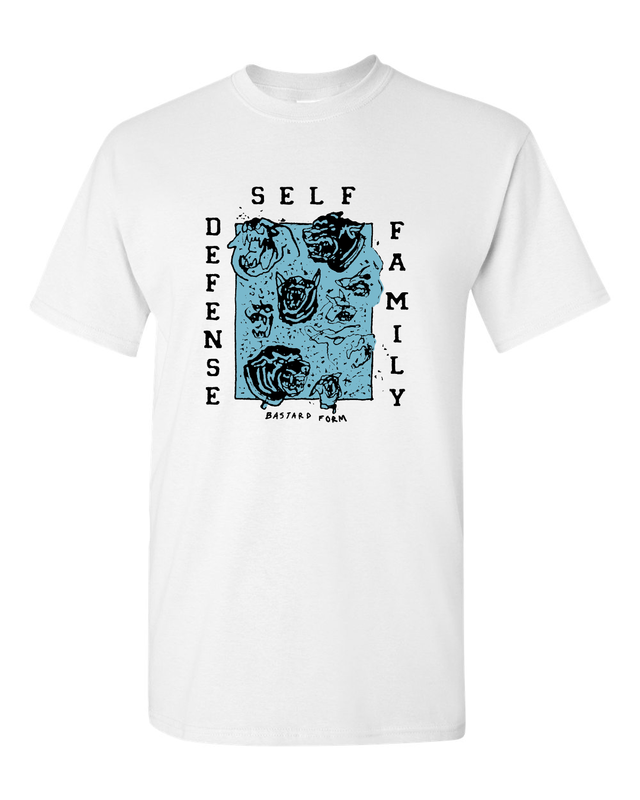 Shirts ship to arrive on or around March 10th.